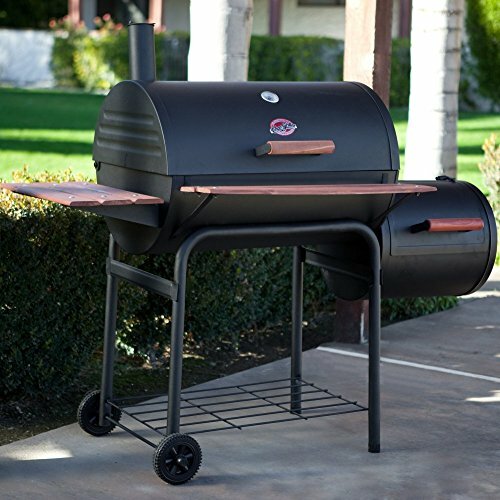 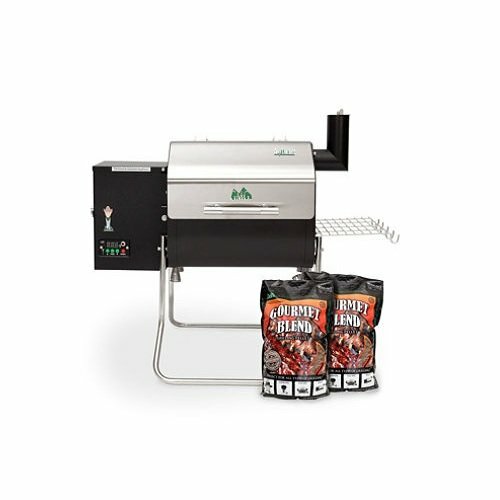 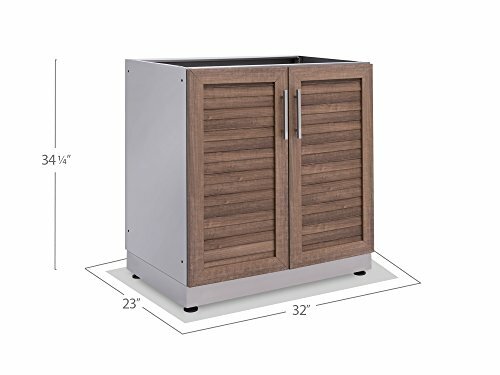 The Outdoor Kitchen Stainless Steel 2-Door Base Cabinet in Grove is the ideal backyard storage space for everything from plates and serving dishes to gardening supplies and kids toys. 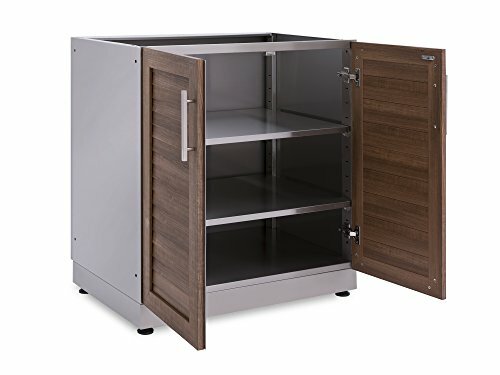 With a weight capacity of 450 lbs., the ultra-strong 304 stainless steel frame and reinforced double wall doors easily support your belongings, and the two adjustable steel shelves provide a customizable storage solution that allows for items of all sizes. 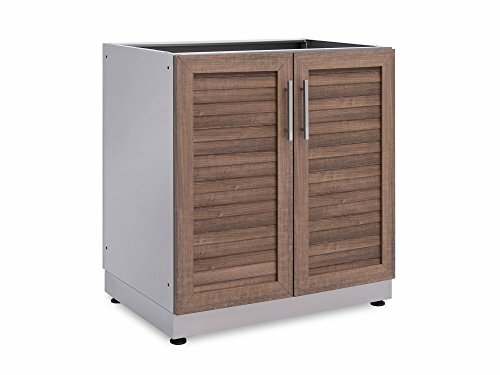 Soft-close hinges prevent the doors from slamming, and protect glasses and stemware, while the magnetic door latch keeps the doors securely shut. 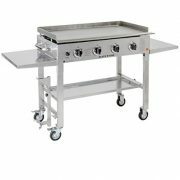 Height adjustable legs keep the cabinet level on uneven decks and patios. 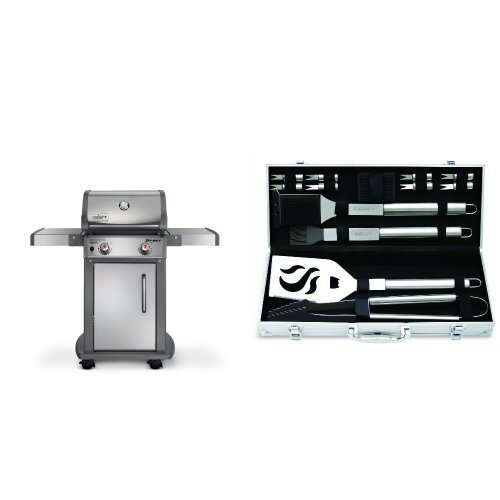 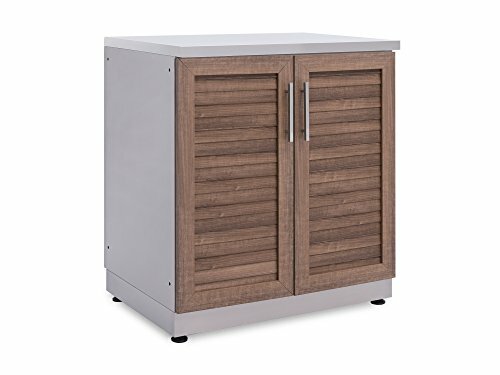 When building the perfect Outdoor Kitchen, the Stainless Steel 2-Door Base Cabinet in Grove is the versatile storage unit that will keep your patio looking tidy and organized.